2. 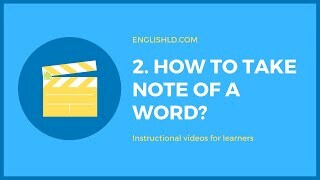 Take note of a word? 1. 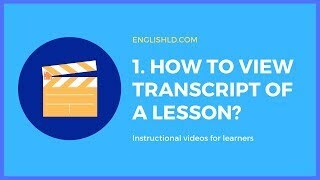 View transcript of a lesson?